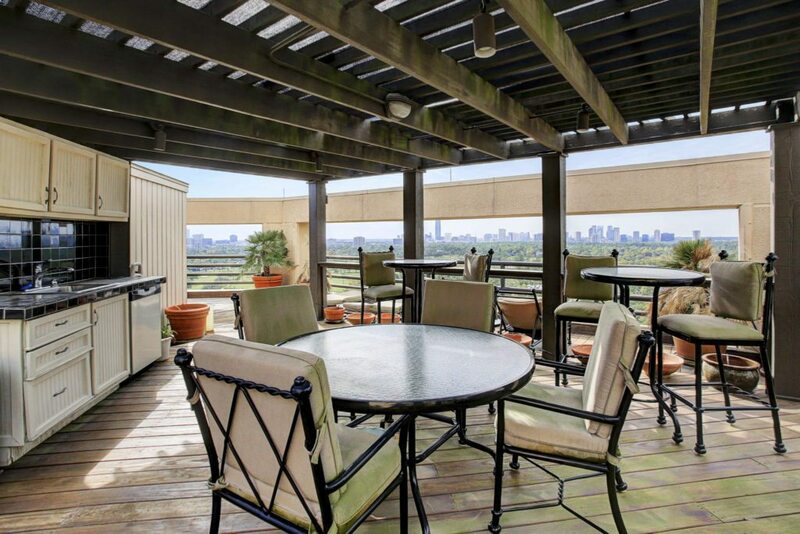 One-of-a-kind two-story penthouse with a stunning array of amazing views available only at prestigious Bayou Bend Towers. 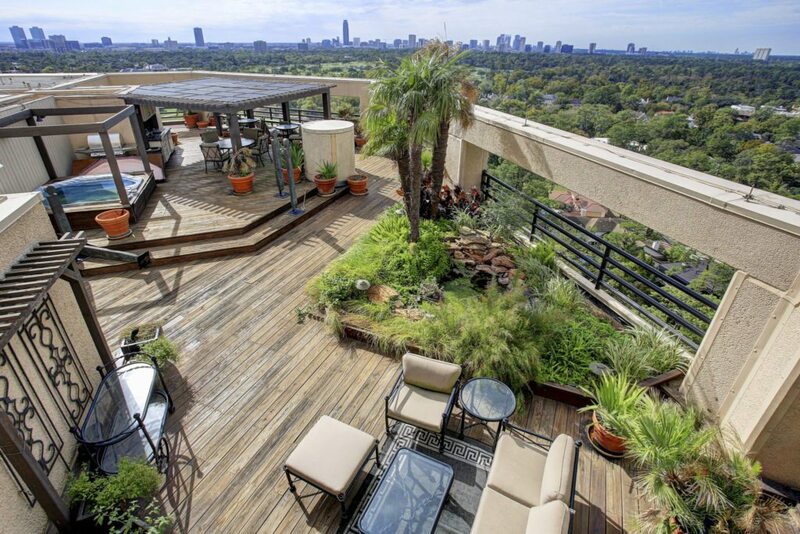 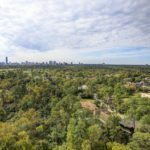 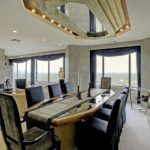 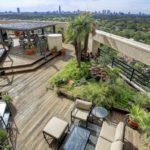 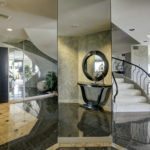 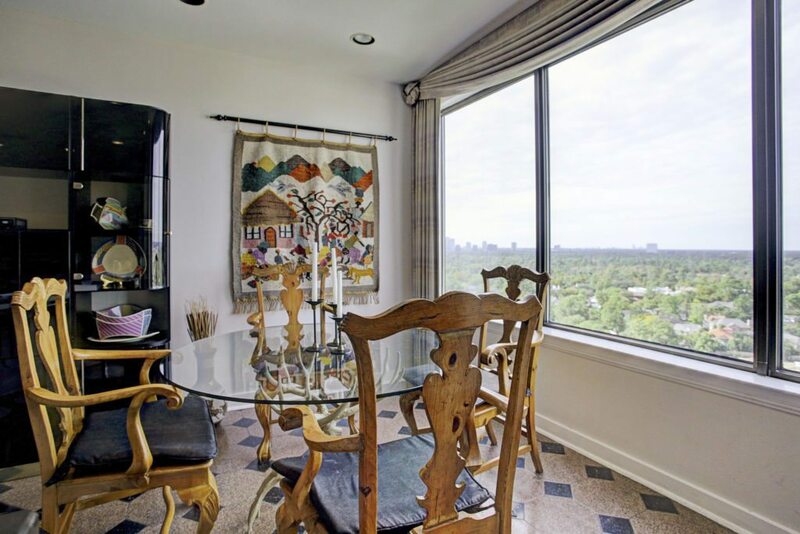 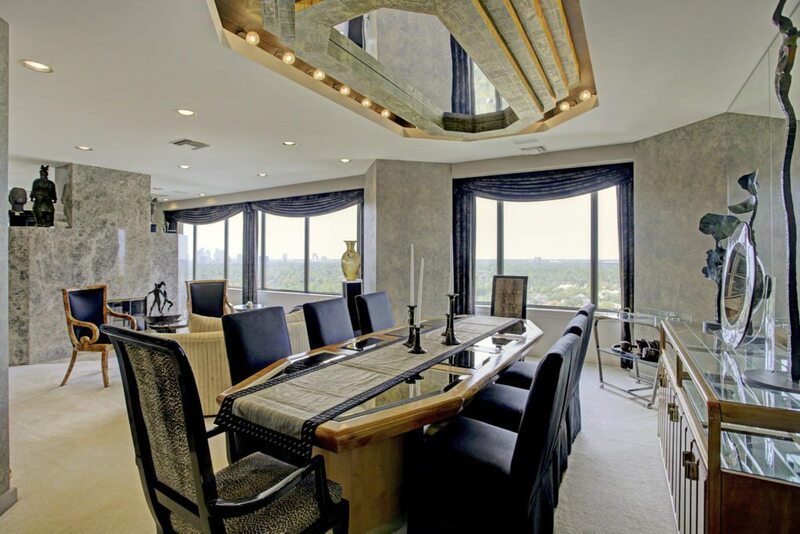 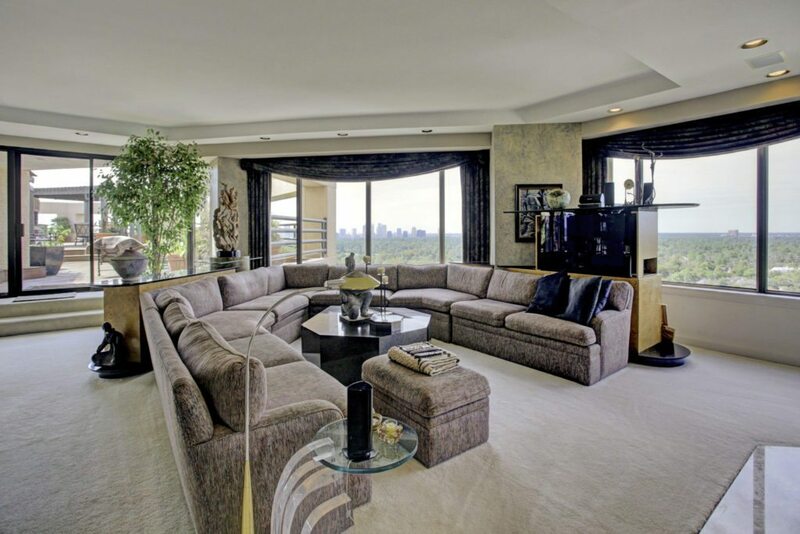 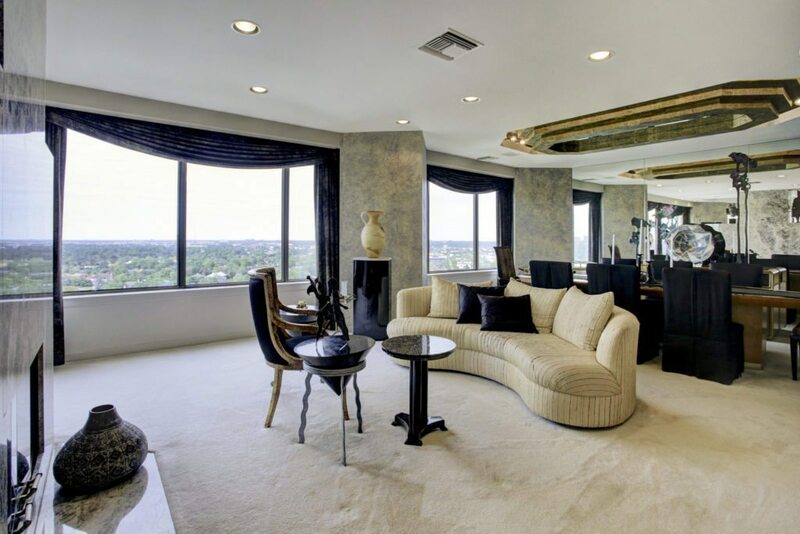 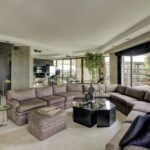 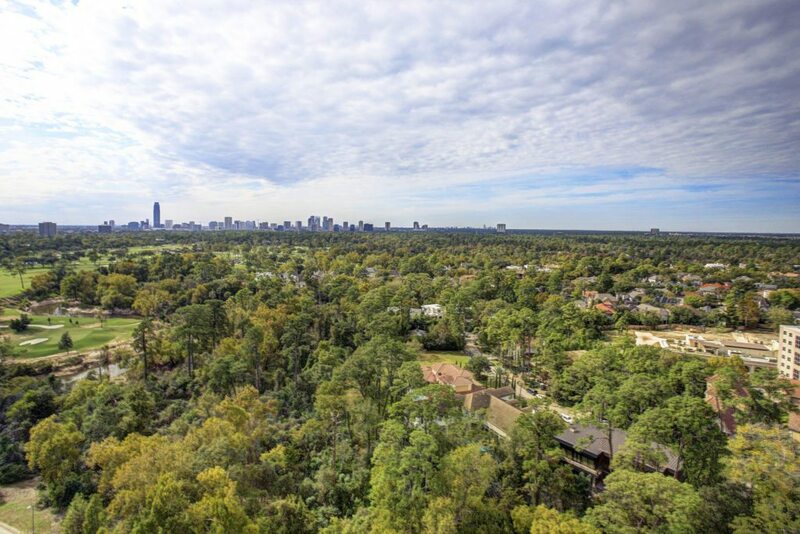 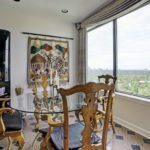 This residence boasts a 2,500-square-foot terrace, and floor-to-ceiling windows that overlook the grounds and golf course of the River Oaks Country Club, the wooded tracts of Memorial Park, and the dramatic skyline of the Galleria and Uptown. 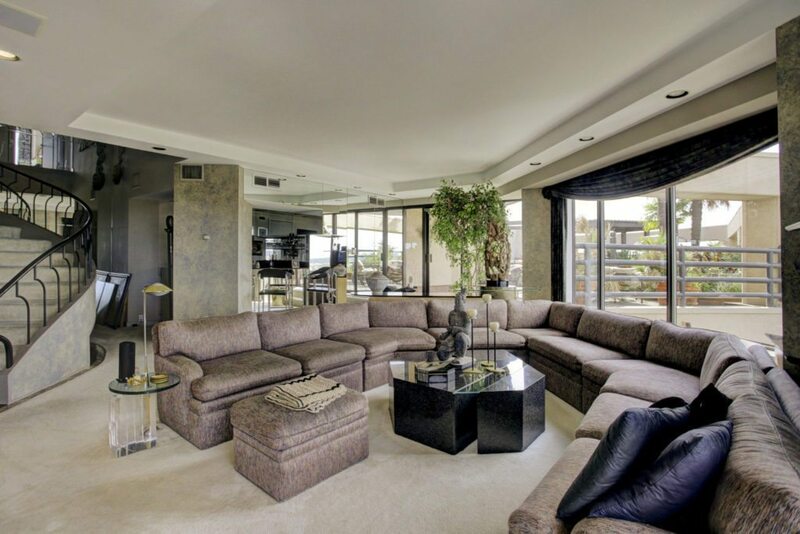 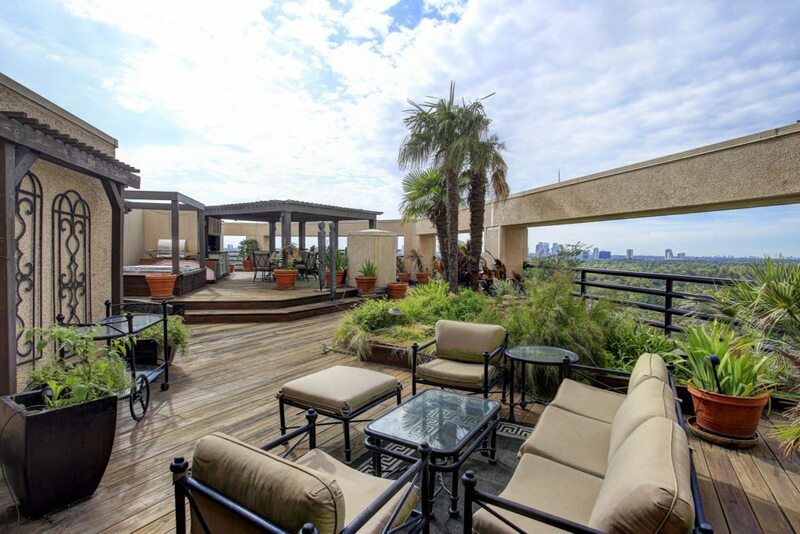 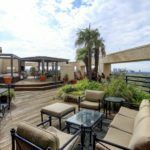 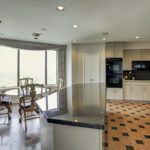 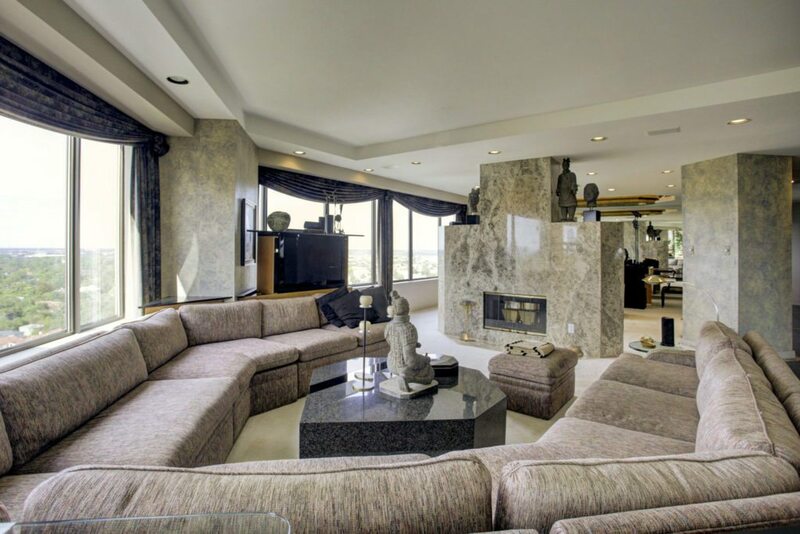 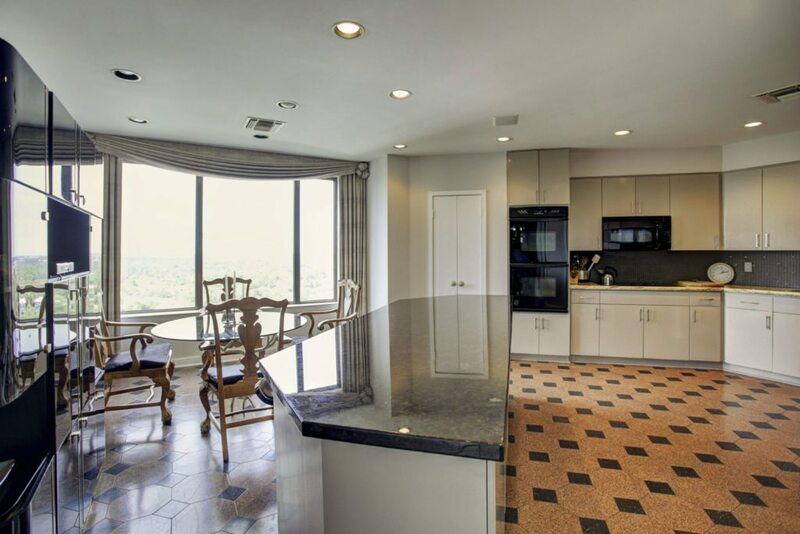 This penthouse features a large kitchen with gorgeous backdrop views, two fireplaces, three bedrooms and 3.5 bathrooms. 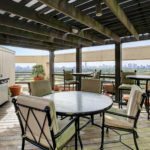 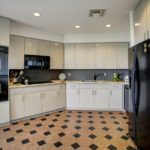 With a select population of only 108 residences, the lifestyle at the Bayou Bend Towers luxury high-rise building is second to none. 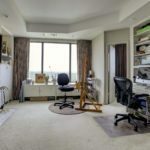 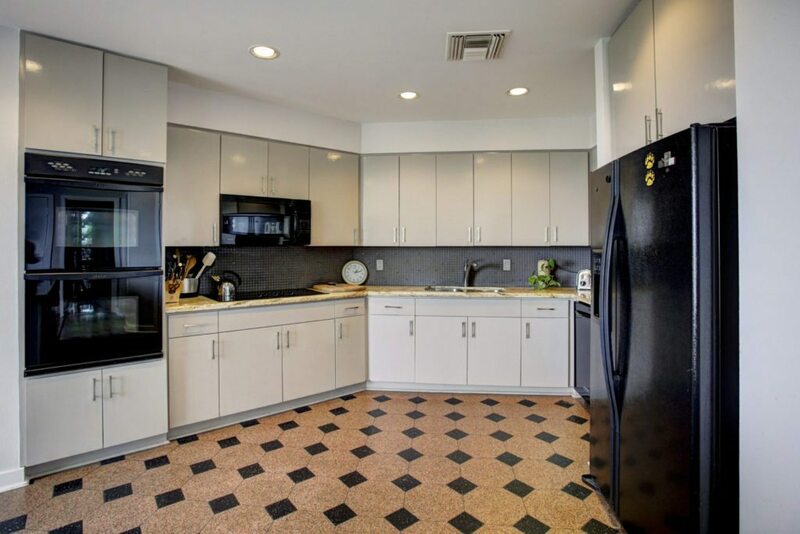 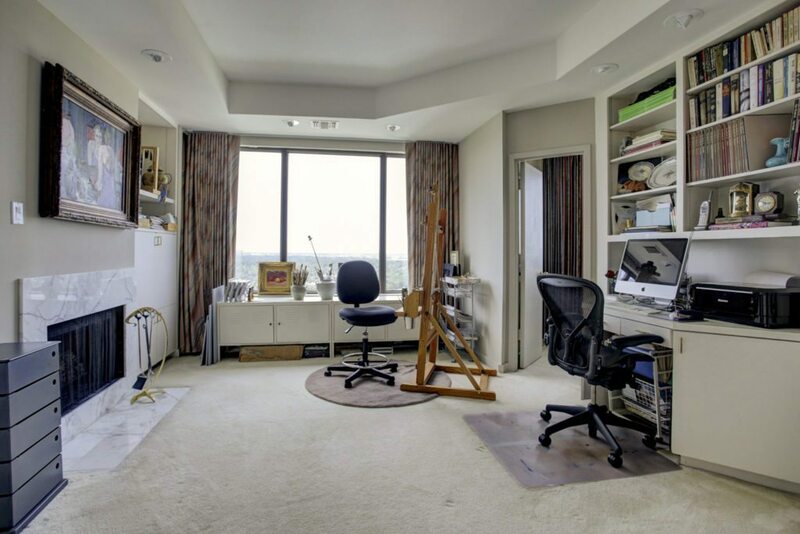 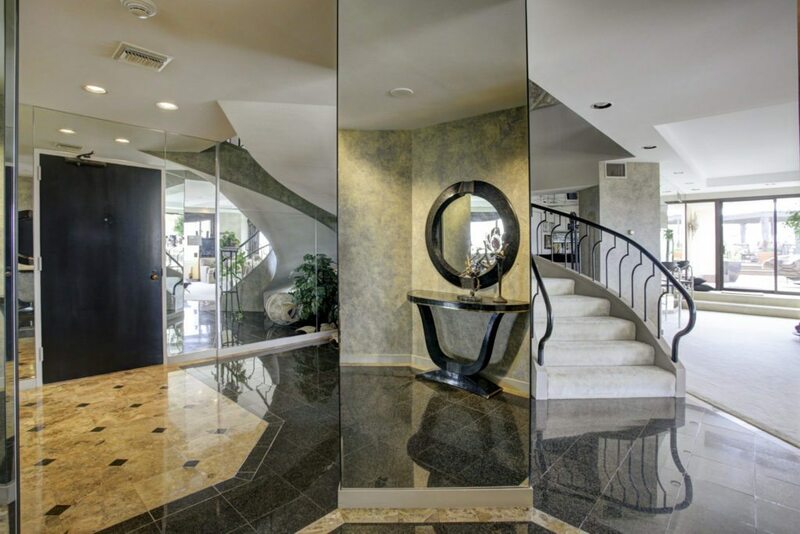 The property at 101 Westcott St is listed for $1,999,000 by Sissy Lapin.